“What is wrong with this picture? It’s Saturday afternoon. We’re in the small, ancient church of St Thomas the Martyr in Winchelsea, where my granny does the flowers, and where I was christened fourteen years ago. Peta is watching her mother marry a family friend, just a year after her dad has been declared dead, when she gets a phone call. Its not great timing but the caller, who she doesn’t know, leaves a message which can only indicate that her father is still alive. She must follow the clues but when no one else thinks her dad is alive and she is followed by strange people in posh range rover, she knows she must be careful. She sets out on what can only be described as a crazy mission to reduce her father, who she thinks is being held in a billionaires castle… can she get there and not get killed? 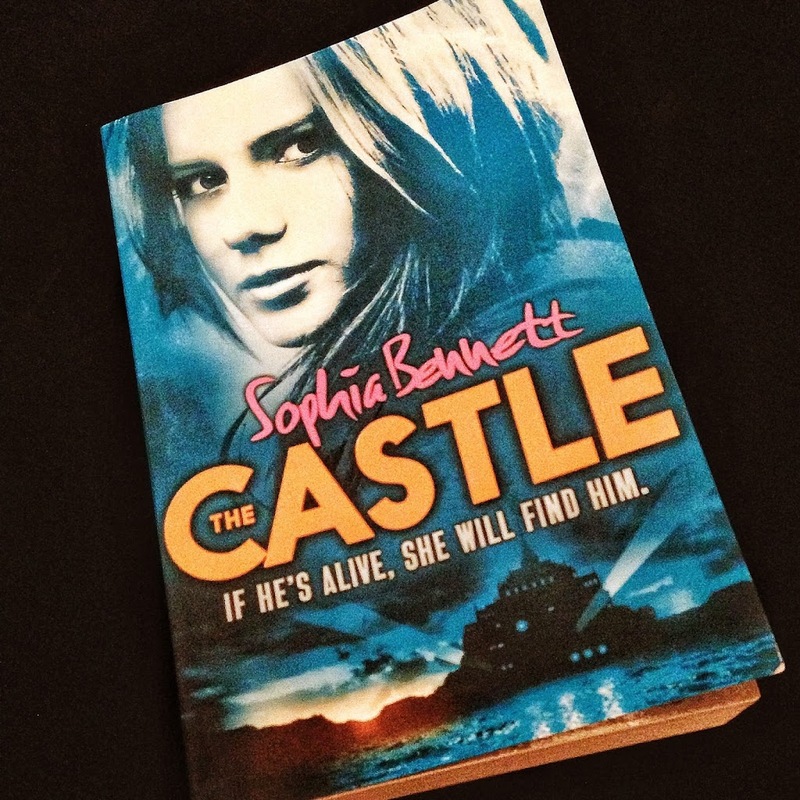 A fast paced, high suspense thriller from a brilliant YA author, I knew The Castle would be good, but with an intense, completely bewildering blurb I wasn’t sure how the story would work… thankfully it really did and I loved it all! The story isn’t very realistic sounding from the blurb, I wasn’t convinced that it would win me over but it really did. As soon as you are introduced to what is going on in Peta’s life you start to realise that she is special and special things happen to her. A brilliant sequence of events leads to a place that you will not ever believe and all the while will keep you on the edge of your seat. The best thing about this story was the relationship between Peta and her father. At the beginning it seems very tight and very much the perfect father daughter relationship but I think as the book goes along you start to realise more about it and how things may not have always been perfect. The more you find out about Peta’s father the more her own personality shines through and I liked knowing more about how strong she could be. I really liked the characters we meet in this book especially Karim, who made me think more about situation and how it can effect different people in different ways. He was such a brilliant character and I really was rooting for him the entire way through. This book was well worth a read and a lot of people will enjoy it, especially those who know the author but don’t think it will be for them. Its different from the authors other work but still has all the merits of those with brilliant characters and talented writing.